Being a barber to celebrities has to be awesome, so what word could be used when you’ve cut the president’s hair for almost two decades now? 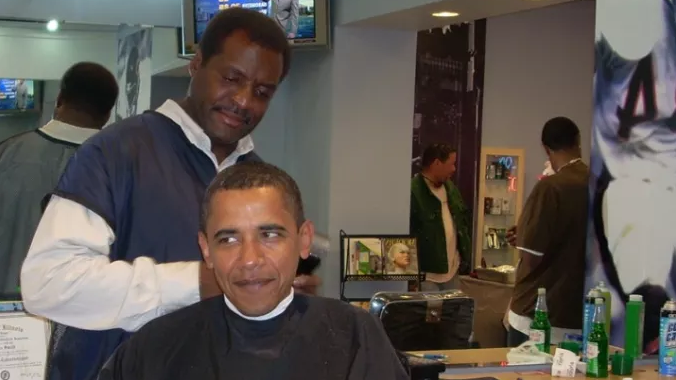 In this cool piece from Complex, Zariff, who decided to remain last nameless, broke down what its like being trusted to cut the hair of Barack Obama. The First Barber of the United States, or FBOTUS, Zariff revealed if the cool and suave Obama actually rocks a durag!